Personally handmade gifts for toddlers, children and the young at heart. Made in small batches in the heart of San Francisco. We are very happy to introduce the latest line of baby accessories - traditional and bandana style bibs. 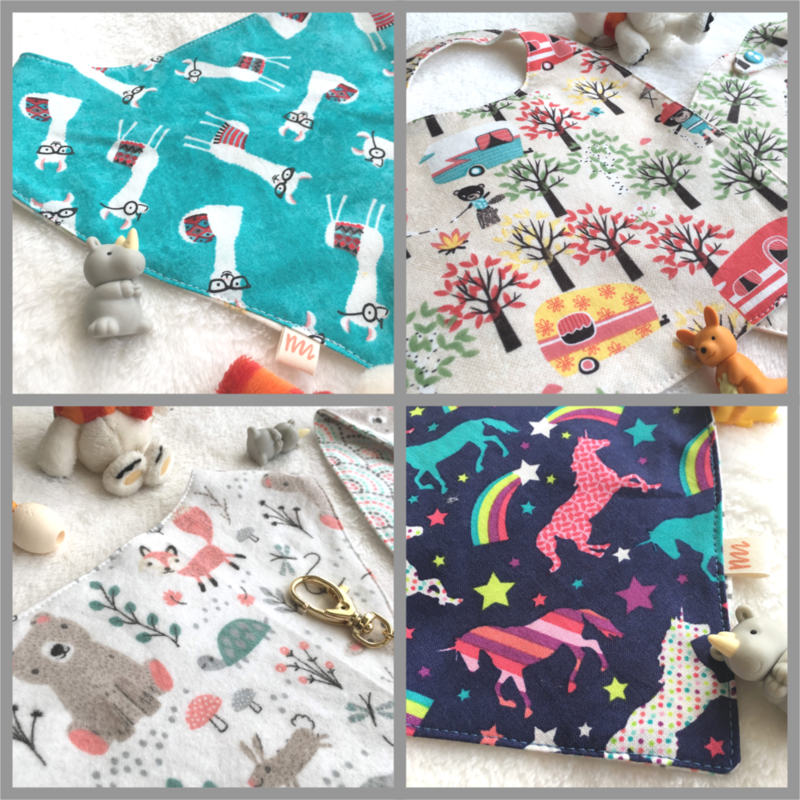 These are made with 100% cotton and flannel so they are super soft and absorbent. And with so many prints to choose from, they are all practical yet stylish! We’ve added a bunch of new prints for our popular joggers. These include baby and mama whales, hedgehogs, big teeth fish, masked cats, masked dogs, and dinosaurs. Available in many sizes from 3 months to 4T. Visit the store now to grab yours before they are gone! These hair ties and clips are so popular with children and adults too. They make such great gifts too! Find out what’s on sale right now. 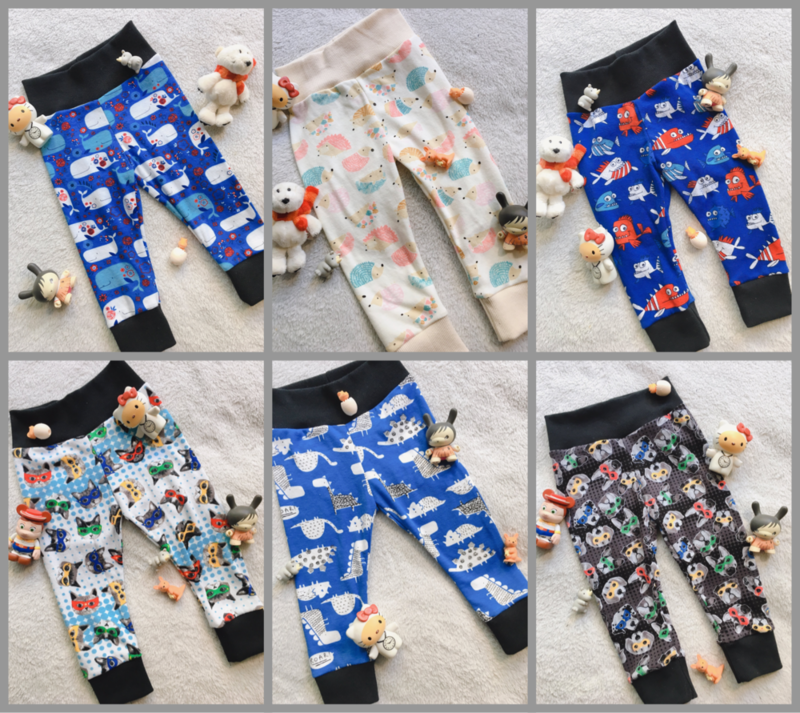 These joggers are the last chance for you to get them as they will no longer be reproduced!